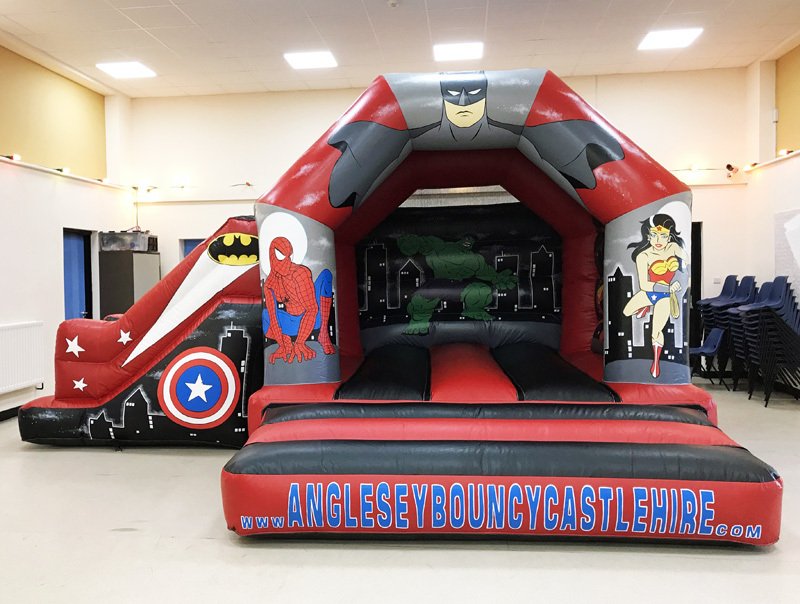 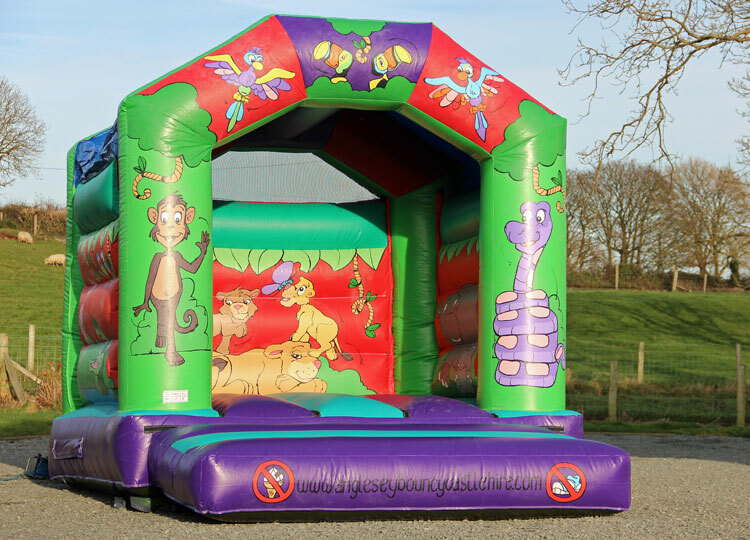 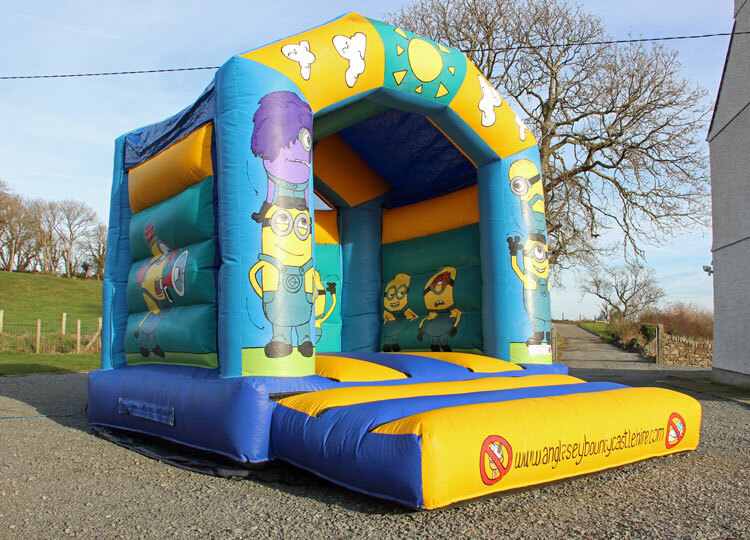 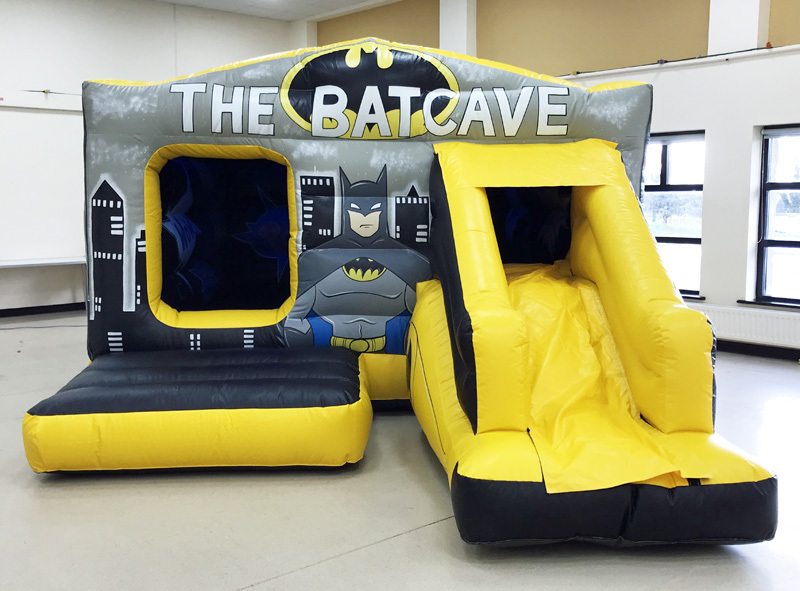 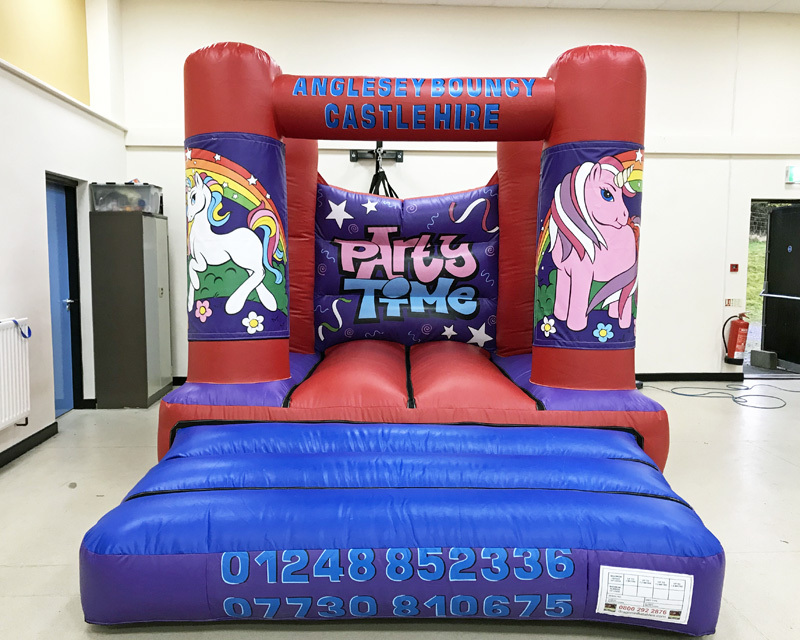 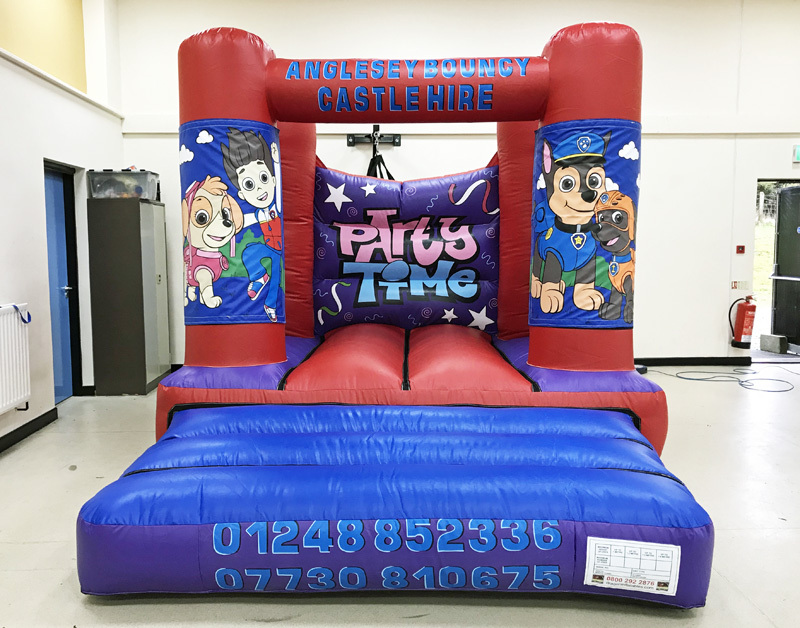 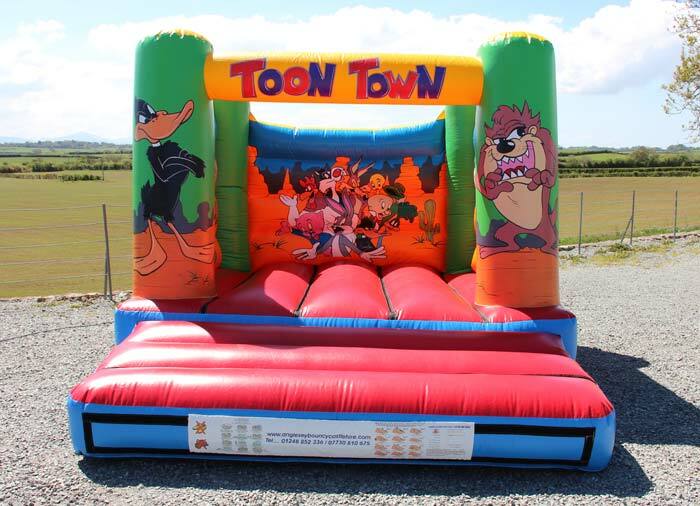 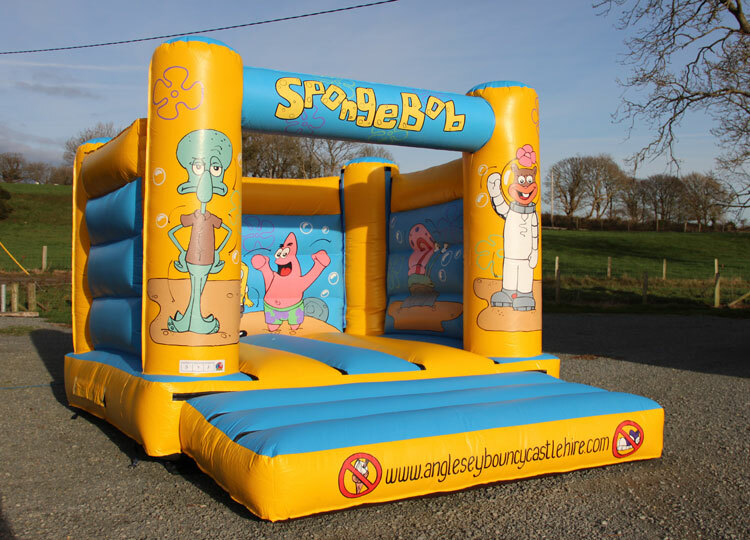 As one of the UK’s leading Bouncy Castle Hirers, we can cater for any event of any size throughout the North Wales and North West – from the smallest birthday parties to the largest corporate events & fun days. 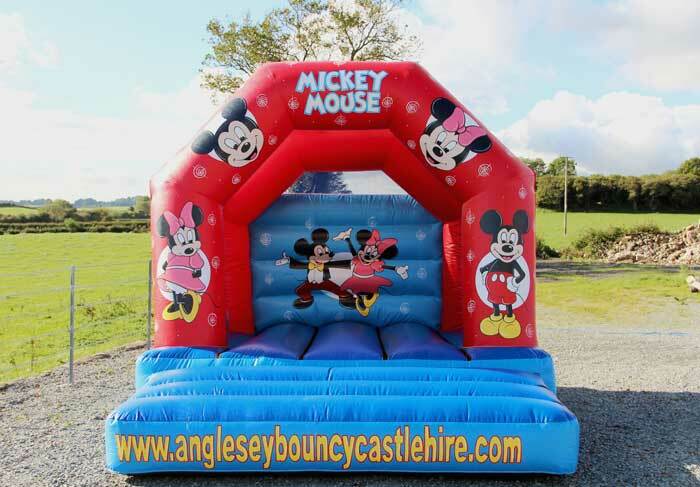 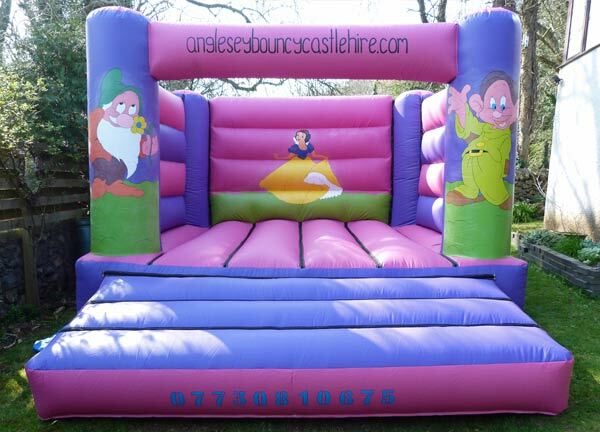 All our castles and inflatables are available with or without an operator and are suitable for all ages. 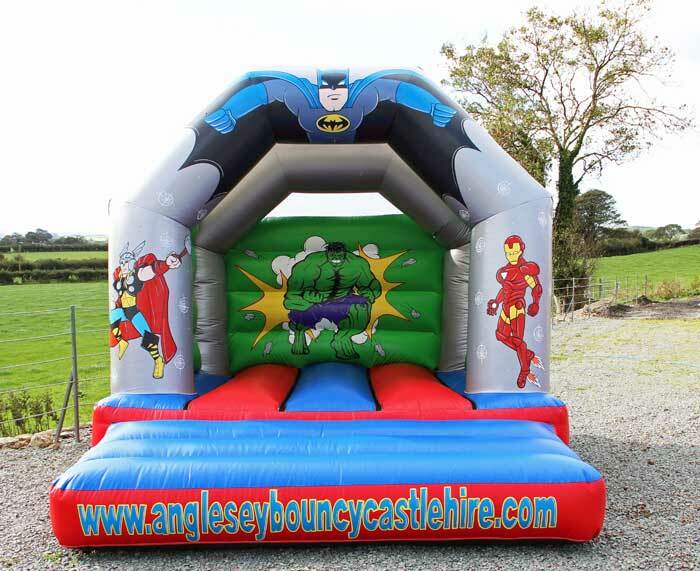 Day rates, overnight rates, weekend rates & contract hire available. 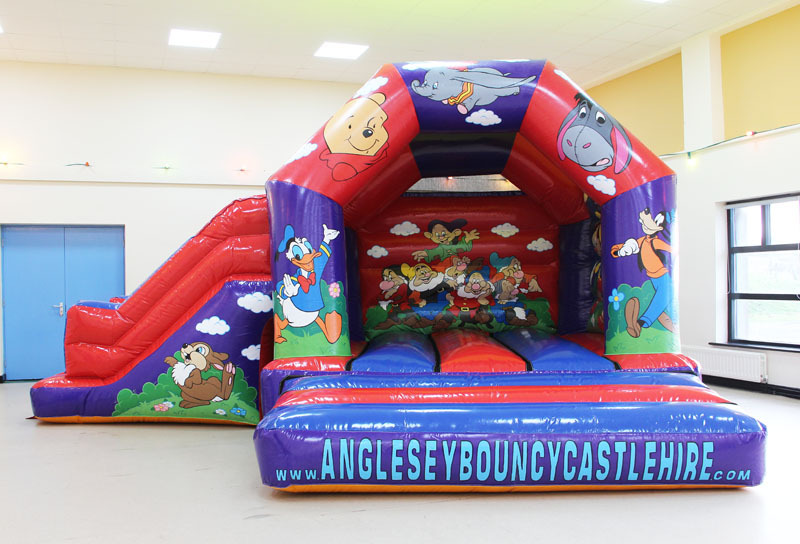 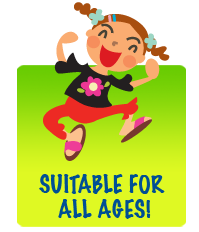 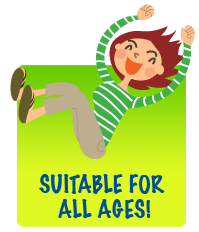 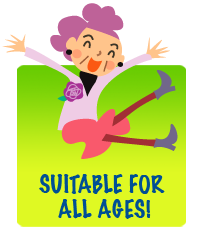 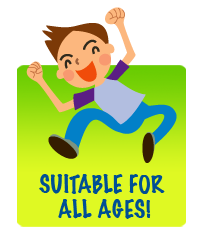 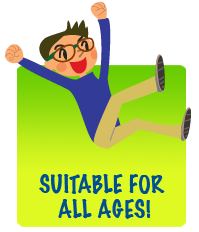 Please click below to view our Bouncy Castle rentals.